Characteristics: The Pinot Nero is regarded unanimously as one of the most valuable and high-quality of red wines. 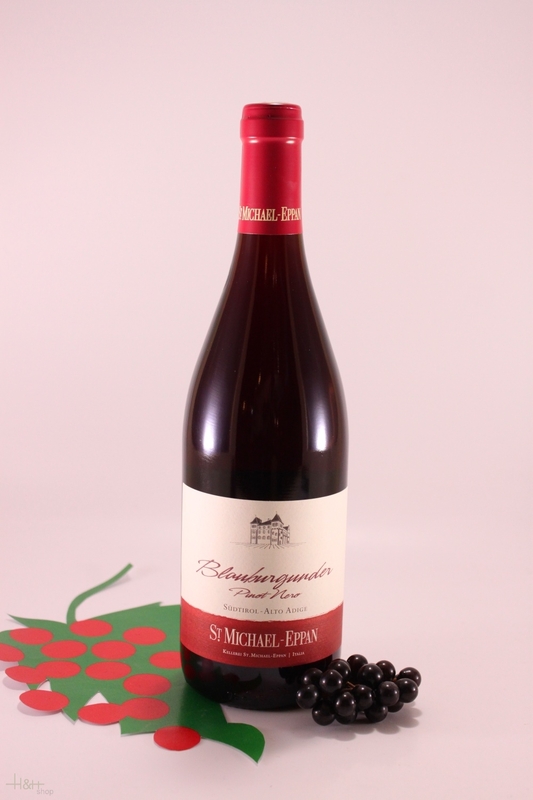 With a dazzling garnet red colour, its aromas - reminiscent of forest fruits blackberries through to blackcurrants - are irresistible. The literally melt in the mouth, with their complete richness satisfying every palate. The wine gains in distinction when served with properly selected and cooked dishes meat, game and especially, lamb in all its forms. 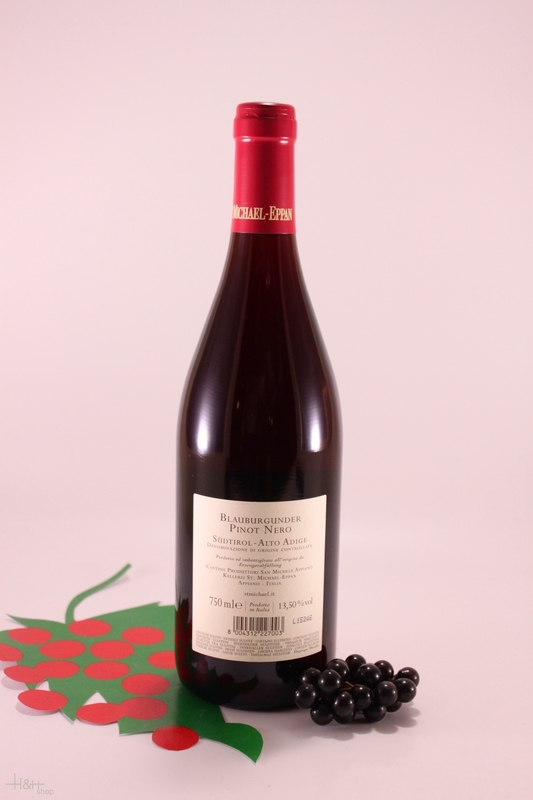 Like all other greatwines, an extended maturation period enhances and develops this wine.